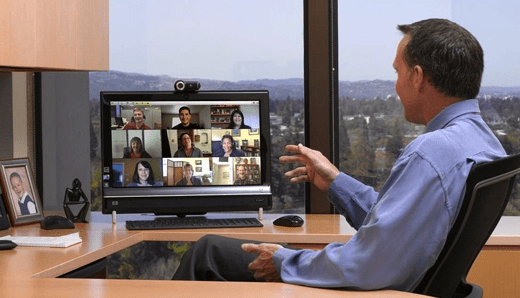 Video Conferencing connects people everywhere on any device. LifeSize is the pioneer and world leader in high-defination video collaboration. Designed to make video conferencing truly universal, Lifesize’s full range of open standard-based endpoints and virtulised video infrastructure solutions offer enterprise-class, IT – friendly technologies that enable human interaction irrespective of the distance. 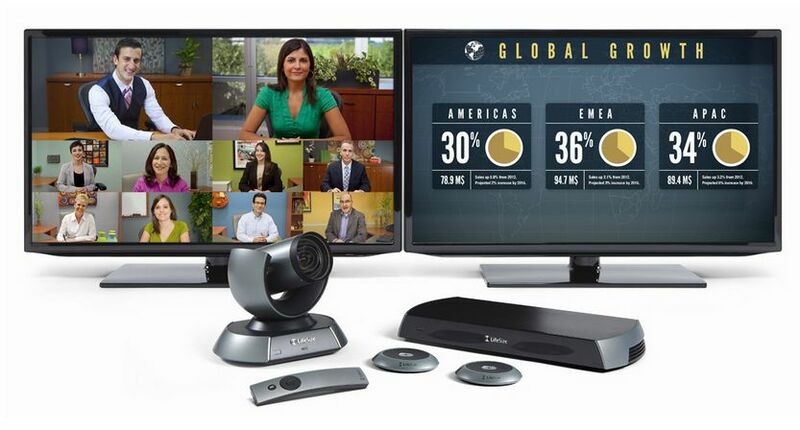 And no longer do you need to compromise between low-cost and high-quality video-conferencing. Lifesize enables frequent high-quality interactions as if you were there. Smart Video is an intuitive experience coupled with feature rich video applications, powered by an integrated, connected infrastructure and endpoint relationship.